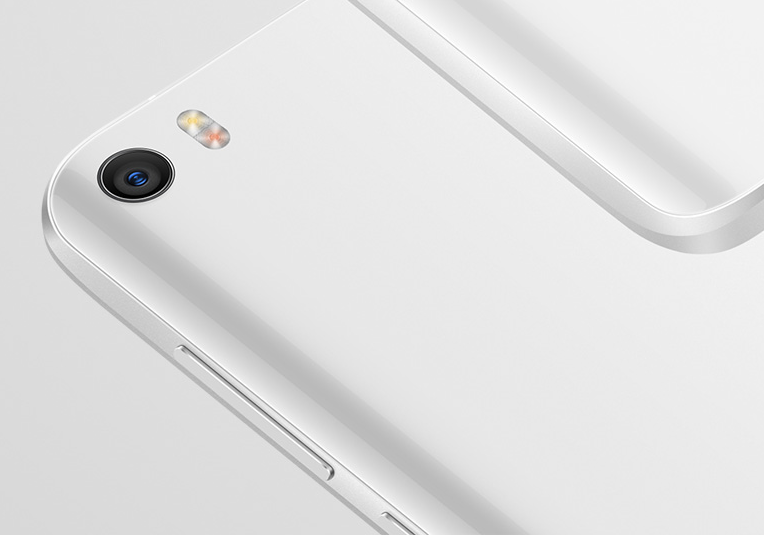 Xiaomi hasn’t had a proper flagship in 2015. They did come up with the Mi Note and Mi Note Pro but they were not a logical successor to the Mi4, their 2014 flagship. And moreover these phones never saw official releases outside of China which also irked many fans. Enter 2016 and Xiaomi is making some bold moves! 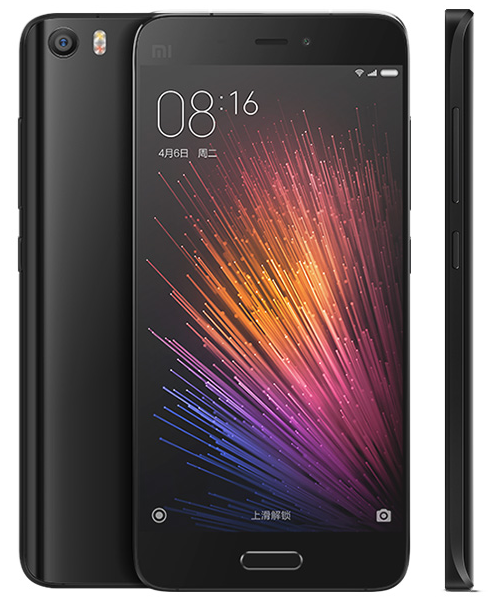 We saw them tease the Mi5 since a while and now Xiaomi has finally took the wraps off its much awaited 2016 flagship “Mi 5” at a global launch in MWC 2016. While it was known that Mi5 will be powered by Qualcomm’s Snapdragon 820 SoC, which infact was one of the main reasons Xiaomi skipped a flagship in 2015 owing to the infamous drawbacks of Snapdragon 810 that caused failures of many handsets that adopted it. As the Mi 5 is unveiled now, lets just dive into more information! Considering the specifications, premium design and superior build quality, the Mi5 is a stunning offering for the price. The overall design of Mi 5 is similar to the Mi Note but Mi 5 sports a much compact profile with ultra thin bezels, 3D glass/ceramic back, curved edges and a lightweight body weighing just 129 gms, thereby offering a more comfortable grip. The camera is a non-protuding one protected by Sapphire glass lens and the phone comes with UFS 2.0 flash storage. The fingerprint scanner doubles as the home button and this is the first phone from Xiaomi where the FP sensor is placed on the front, something that we’ve seen on Samsung phones. Also making its way is the USB Type-C and the Dual SIM card slot (accepts nano SIM) with 4G LTE support, which was the major lack in Mi4 and a deal breaker for many. The 3000mAh battery will fast charging can provide 2.5 hours of talk time with just 5 minutes of charging, which is brilliant. Mi 5 comes in 3 gorgeous colors – Black, White and Gold. The 32GB base model and 64GB model packs a 3D glass back whereas the top model (Mi 5 Pro) features a 3D ceramic back cover. Mi 5 will go one sale from March 1st in China while the availability for the rest of the world is yet to be announced. Prior to the Mi5 launch, Xiaomi also announced Mi4S which is essentially an upgraded Mi4/c with glass build, dual sim slots, fingerprint scanner and a Snapdragon 808 processor for 1699 Yuan. Again the availability of this phone outside of China is not announced. The Mi 5 will reportedly launch soon in India and we really hope it does!